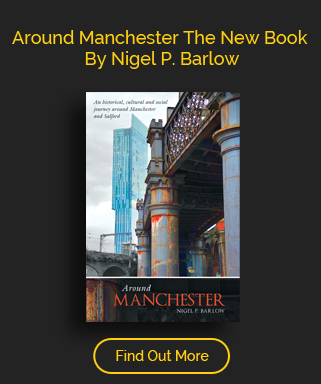 As one nineteenth century writer noted, the glamour in which the skill of Harrison Ainsworth has woven around Ordsall Hall, making it the resort of Guy Fawkes and his co conspirators gives it a strange hold on the imagination. It is difficult to imagine that view today, sitting on the north bank of the river Irwell, which supplied the most with a constant stream of fresh water almost forming an island while the views of Trafford Park and its hall, the woody uplands beyond and the Cheshire Plains in the distance, while approached through a line of sycamore trees. The hall was the seat of Sir Alexander Radclyffe and his wife Alice Booth of Barton, Sir Alexander was knighted after the battle of Lille, was High Sheriff of Lancashire four times , Steward of Salford and in 1543, he arranged a Salford Muster in preparation for a expedition to Scotland. On his death in 1549 he was succeeded by his son Sir William,knighted in that same Scottish expedition that his father had put together after the Scots, at the instigation of the French after the fall of Calais began to threaten the North. 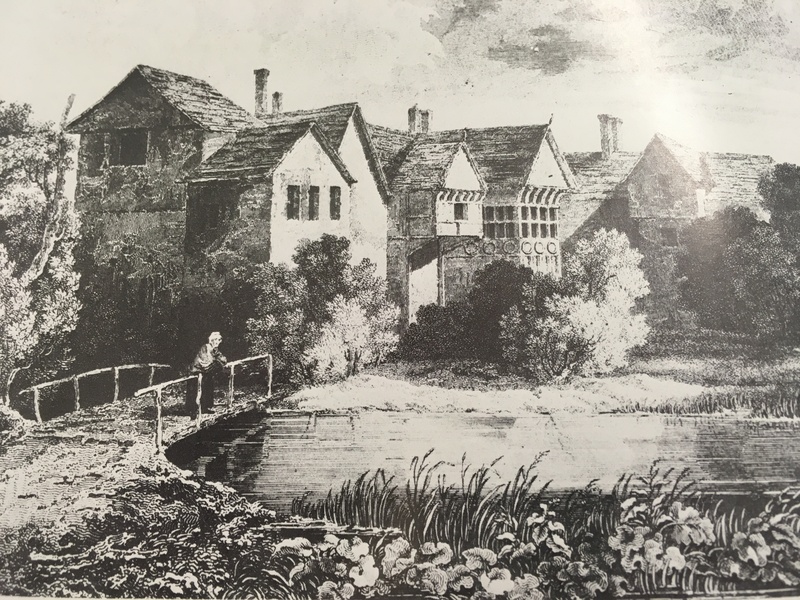 The Radclyffe line continued underh Sir Alexander but it was his son Sir John who would be the best remembered of the family after he succeeded in 1568 to Ordsall Hall. The family by that time owned land across the region in Flixton,Pendleton,Hope,Monton and Moston. Before succeeding to the title, Sir John had been MP for Wigan and would later serve as member for Lancashire. During the problems of the Catholic dissent of Mary Queen of Scots and the threat of Spanish invasion he was one of the signatories along with John Byrom of the association of Lancashire gentlemen formed to defend Queen Elizabeth from Mary and provided men and arms during the rising of the Catholics under the Earls of Westmoreland and Northumberland. Succeeded by his eldest son Alexander who was sixteen at the time, 16 and became a student of the Inner Temple forming a friendhip with the Earl of Essex fighting with him during the capture of Cadiz.He was later to accompany him to Ireland to quell the rebellion of the Earl of Tyrone,leaving Ordsall in 1599 never to return but before leaving writing a will bequething the estates to his brother John. An older brother William was killed in Ireland at the fort of Blackwater as it would two younger twin brothers Thomas and Edmund on the campaign of Lord Mountjoy. Only one son survived the battles of Ireland, knighted for his actions, he continued to serve the Crown, sailing with Buckingham with the fleet for the relief of Rochelle in 1627 but dying of his wounds in the engagement off the Isle of Rhe. Thanks to the stories of Ainsworth the hall will always be associated with Guy Fawkes, at the time of the Gunpowder Plot, Sir John Radclyffe was holding the seat and there is little doubt that he was seen by the Catholic plotters as a major prize to be grabbed for his conversation to the cause would rally all the Catholic Gentry of Lancashire. Sir John would have known one of the plotters Catesby, they had both served with Essex five years previously and bothFawkes and Catesby headed for Ordsall Hall ,the former to warn that a warrant had been issued for Sir John’s arrest for sheltering a Jesuit priest, the later to try to gain the hand of Sir John’s daughter.